Your Mac must also have macOS High Sierra 10.13.4 or later installed. Learn how to update the software on your Mac. 1. If you're using a 13-inch MacBook Pro from 2016 or 2017, always plug eGPUs and other high-performance devices into the left-hand ports for maximum data throughput. 2. 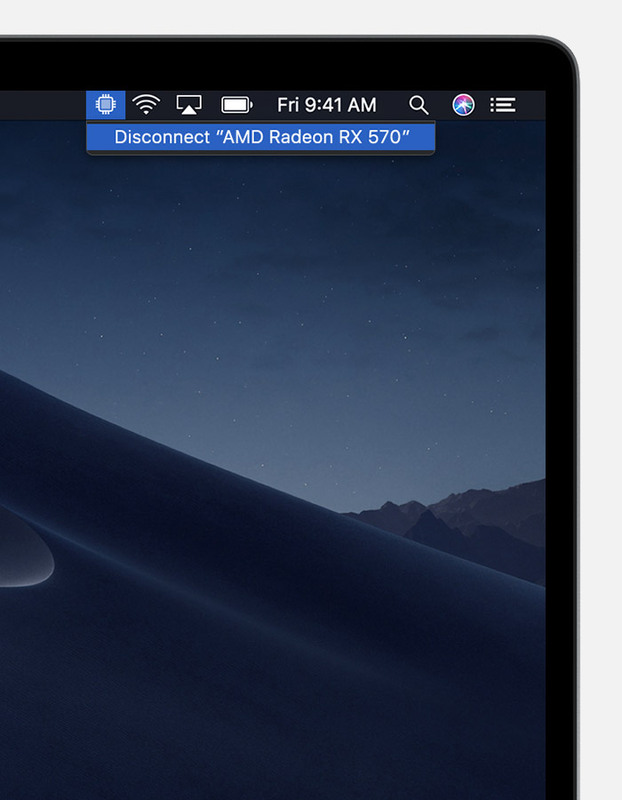 For optimal performance, eGPUs should be connected directly to your Mac and not daisy-chained through another Thunderbolt device or hub. 3. These chassis provide at least 85 watts of charging power, making them ideal for use with 15-inch MacBook Pro models. 4. macOS High Sierra 10.13.4 and later don't support eGPUs in Windows using Boot Camp or when your Mac is in macOS Recovery or installing system updates.